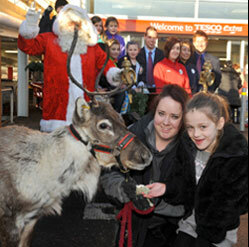 Our reindeer are trained to a high standard;they are used to crowds, noise and flash photography. 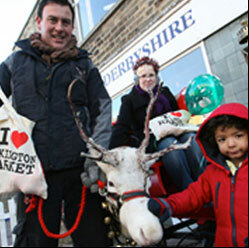 Hire reindeer from the Animal Company. 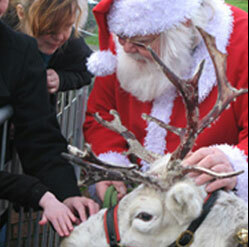 The Animal Company provide reindeer and sleigh throughout the UK to over 80 private and public events every year. We transport our animals in safe and approved conditions in line with DEFRA regulations. 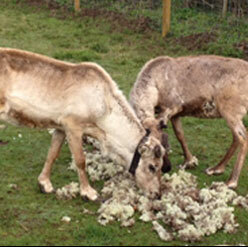 Animal welfare is our priority, whilst at the same time ensuring we meet the needs of our clients.